Inclinator Company of America, a leader in the residential elevator and residential/commercial lift industry is proud to announce that Cliff Warner has assumed the role of President & CEO of the family-owned company on September 21, 2018. Warner brings more than 15 years of experience in leading teams in manufacturing and engineering. Warner becomes the seventh president to lead the company founded in 1923. Warner was Inclinator’s Director of Engineering and Quality for the past 2.5 years. 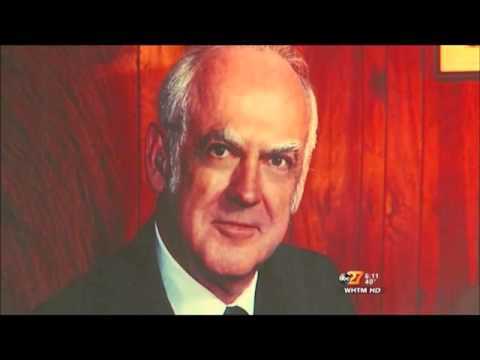 Prior to Inclinator, Warner served as Director of Quality for New Standard Corporation. He earned a degree in Mechanical Engineering Technology from The Pennsylvania State University. Warner resides in York, PA with his wife and four children. Warner succeeds Bill Stratton as President and CEO. Stratton led Inclinator for the past 4 years. Under his tenure the company increased its industry leading position among residential elevator companies. Stratton is leaving the company to pursue other business opportunities. Inclinator Company of America, a residential elevator and residential/commercial lift company based in Harrisburg, PA, invented the stair chair lift in 1923 and home elevator in 1928. Today, there are more Inclinator elevators in homes across the country than any other brand. 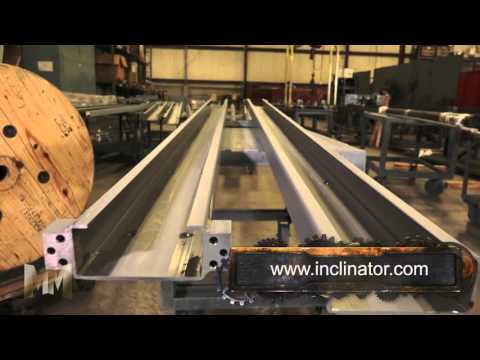 All of Inclinator’s elevators are produced in its South Central Pennsylvania manufacturing facility.